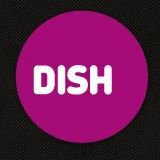 DISH is an acronym for Digital Strategies in Heritage, a biennial conference taking place just about now in Netherlands (2-3. December 2013 in Rotterdam). 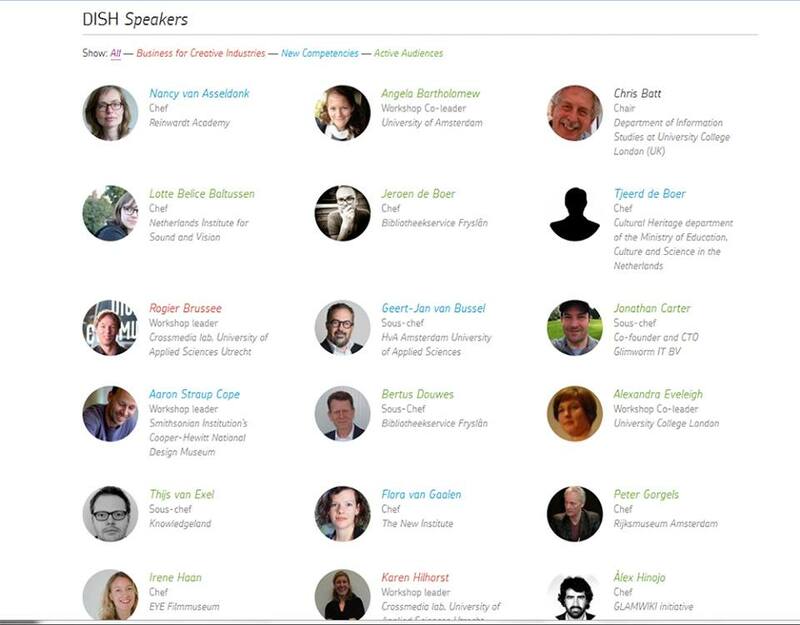 Something to follow in the future, and this year’s speakers list is a true source of inspiration!